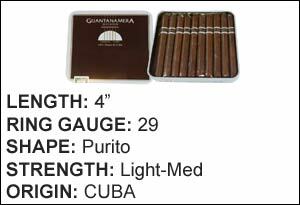 The Guantanamera brand of cigars are high quality, machine made cigars. 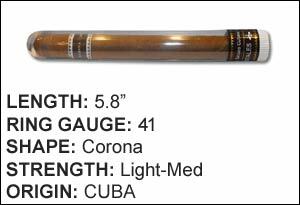 The look and feel of the brands cigars match hand rolled cigars so well that many think they are all made by hand. 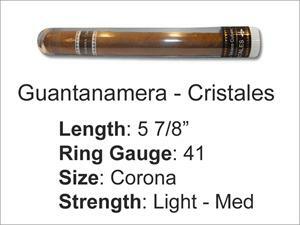 The brand was introduced in 2002 by Habanos S.A.